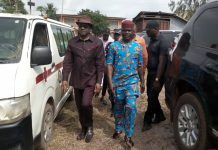 SENATOR Victor Umeh is set for a showdown with the Minister of Labour, Dr. Chris Ngige over the Anambra Central Senatorial election, next year. 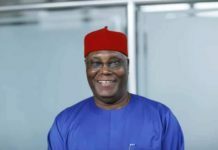 While Umeh would be vying on the platform of the All Progressives Grand Alliance, APGA, Ngige would seek to return to the Senate on the ticket of All Progressives Congress, APC. 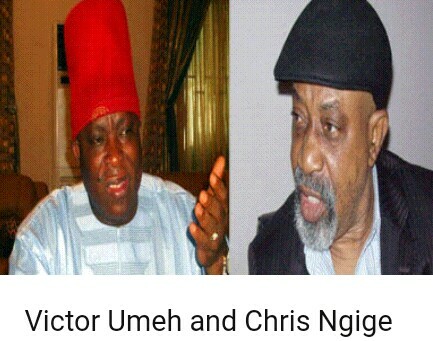 Victor Umeh and Chris Ngige Umeh has started oiling his political structure through the Victor Umeh Support Group, which has been inaugurated in the seven local government areas that of the senatorial zone, namely: Awka North, Awka South, Anaocha, Njikoka, Dunukofia, Idemili North and Idemili South. At its inauguration in Awka, notable political stakeholders in the zone declared their unalloyed support for Umeh to return to the Senate in 2019 in acknowledgment of his bravery and fabulous dispositions in the upper legislative chambers since he was sworn in. 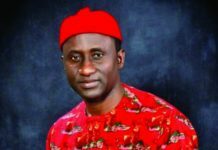 National Chairman of the group, Prince Uche Oduche, said its members would mobilise the much needed support in all the wards of Anambra Central to ensure landslide victory for Umeh, expressing delight that Umeh, as a brand, had distinguished himself through his actions, and had been ennobled by the people. While appreciating the resolve of members of the group to return him to the Senate, Umeh promised that Anambra Central must get its due share of democracy dividends in the Eighth Senate and would get more if he is re-elected in 2019 into the Ninth senate. 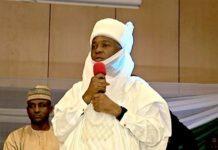 In fact, he said that if the 2018 budget was implemented to an appreciable level, most communities in the zone would enjoy new projects in their areas. 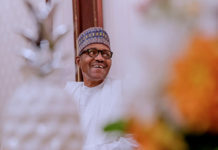 However, Ngige, who represented Anambra Central in the Senate from 2011 -2015 said the pressure on him to return to the Senate in 2019 was not just coming from Anambra State but also from other states of the South-East geo political zone, explaining that he was giving it a serious thought. 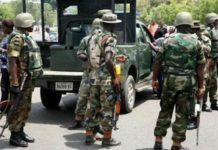 He said that following the pressure, he had started consulting and that the result of the consultations would be made known in the next two weeks.